Since 1997 we have been doing important work in the segments of flight simulators, flight training devices, simulation systems and visual systems. 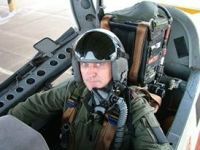 We work with multi-level tools, from products cots to those considered state of the art simulation, such as TerraVista, Creator Pro, among others recognized by civil and military aviation. We have knowledge from the preparation of the requirements to establish the best product for the client, through the concept, the project itself, its development, installation and training. 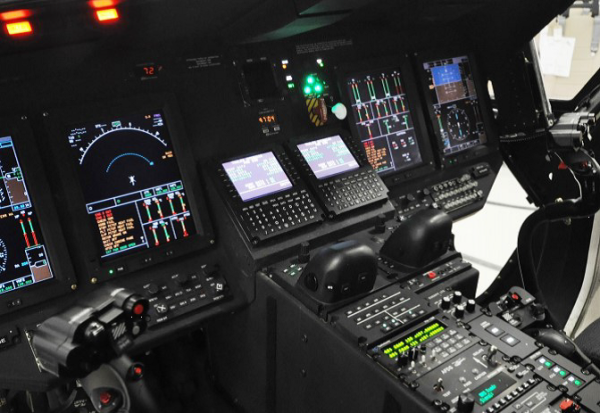 Due to the great growth of offshore operations in Brazil, Marcnamara developed for flight simulation and training the Sikorsky S76-C and S76-D aircraft in an immersive 210 degree installation. Contact us for more details and receive the Descriptive Memorial of each of the advertised equipment. AATD and FTD level 5 levels. Two simulator devices are being developed. One of them, S76-C, for use as a rotary wing laboratory for the Aeronautical Technology course of the ITA - Institute of Aeronautical Technology and another S76-D for an off shore operating company. 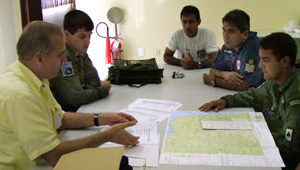 Project, development and creation of 513,000 km2 of scenarios for the Full Mission System Simulator of the Super Tucano training aircraft manufactured by the Israeli Elbit System for Brazilian Air Force. A joint work with the CCASJ-Aeronautical Computing Center using Preasagis tools and Vega Prime runtime. Analysis, study and development of embedded instruments for application in simulated flights, integrated to flight simulators of fixed and rotating wings. 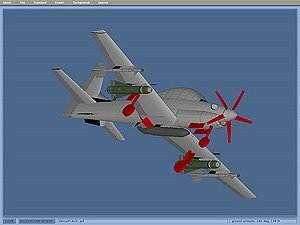 Modeling of the simulated aircraft, obeying its flight model, integrating the same to the instruments and simulation system. 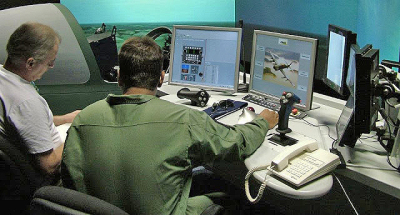 Analysis, concept, design and construction of replicas of instruments, commands, avionics and panels, with planning and execution of integration of the various systems, including the visual system. 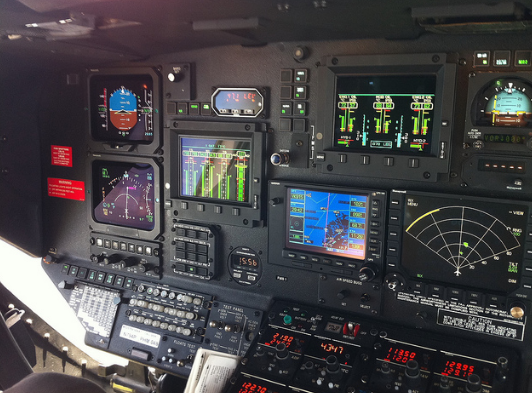 Easy interface communication using cots products like X-Plane professional. The developer, Marcio N Amaral, is a professional accustomed to large projects that require innovation in solving the technological challenges that impose extreme difficulty. With deep knowledge in jobs that require the activation of remote teams, it can bring a great cost benefit to the partnerships made. Dedication and discipline are the fundamental prerequisites for success. 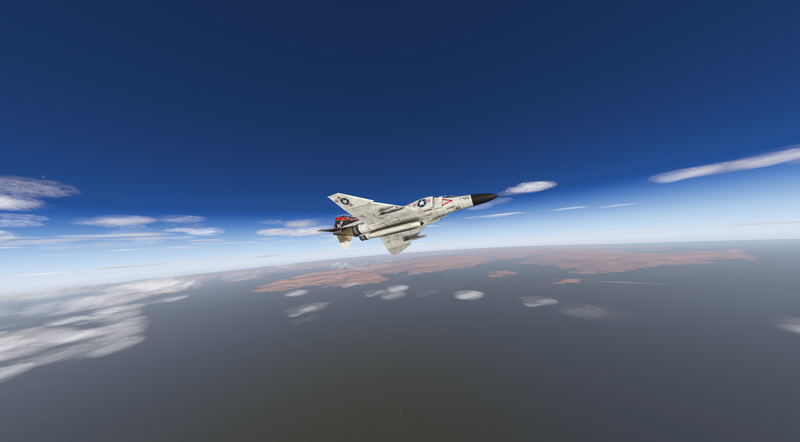 uses a X-Plane professional USB key. 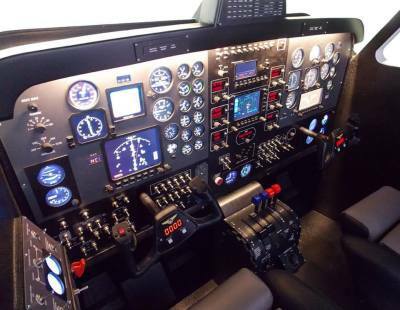 It is a requirement of ANAC, National Civil Aviation Agency, for the simulator to be certified for use in IFR training. 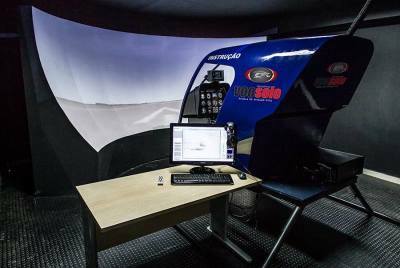 In partnership with EDT - Efly Training Devices, among other service providers, HSimulators, a Marcnamara company, has designed, built and installed this training device for the ITA - Institute of Aeronautical Technology, one of the most renowned engineering schools in South America. The device is integrated into the X-Plane simulation system, which is educational and has a visual projection screen with 180 grees of FOV projected by Marcio N Amaral, using VIOSO multiprojection systems. This simulator is used by the students as a laboratory for their studies and researching. 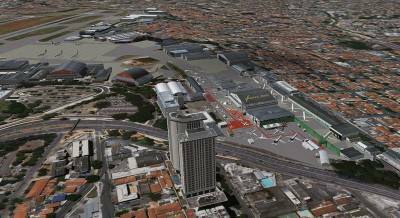 A great work was done by Marcio N Amaral, convencing the most important South America engeneering university that X-Plane is the better choice for learning. ​​Call for a full development service, or just a project, or even a consulting service. The latest work was the challenging task of replicating the northern territories of Greenland and Canada, using the most sophisticated features in GIS technology. Including in this project, it has been developing all airports in detail. 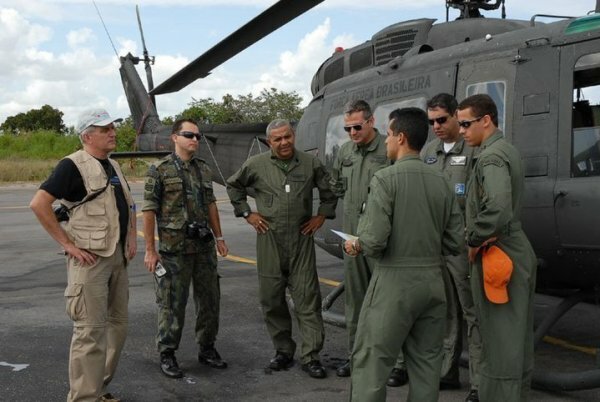 The main users are the actual aviation pilots, veterans of the military, who use the scenario for familiarization. 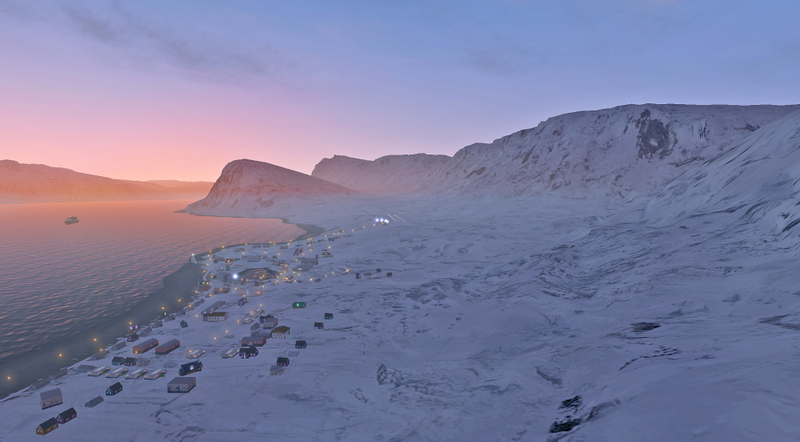 The most important added value is the fact that Marcnamara has developed the continents that X-Plane did not develop. Mega work that can be checked here on this website in the sceneries menu. About ten year In 10 years no complaints, with all the supports taken in less than 2 hours. The more than 4,000 intentional followers and the 20-year-old Simmarket (www.simmarket.com) partner are the reflexes of good service. * All consulting services must have payments in advance 50% - PayPal mode or bank transfer. The final payment at service delivered and fully functional for QTG - Qualification Training Guidance - FAA. * Other services with elevted budget can be shared in more parcels.